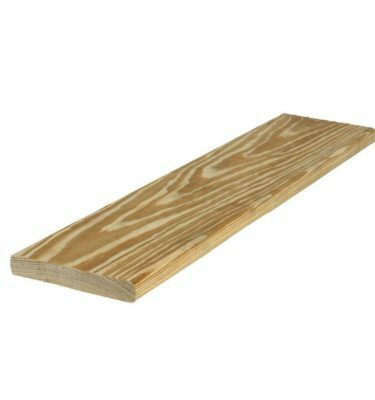 Shop the best quality decking boards at the best prices possible. Schillings has Capped Composite, Cellular PVC, and wood deck boards in a variety of lengths ready to ship today! 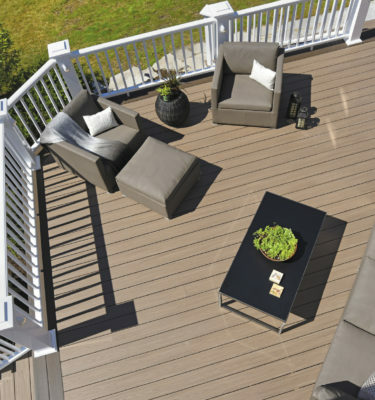 Our knowledgeable, experienced employees will work with you to design the deck of your dreams. We have a vast array of colors in stock and even more in our Quick Ship program. 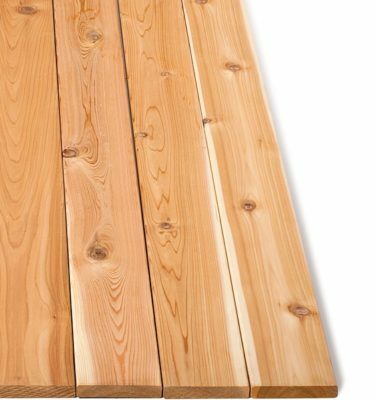 Add value and living space to your home with high quality deck boards from Schillings. As our customer, you should come to expect only the highest level of service from Schillings. Our goal is to be the most dependable, efficient and professional supplier of quality building materials in the Chicagoland area as well as online.